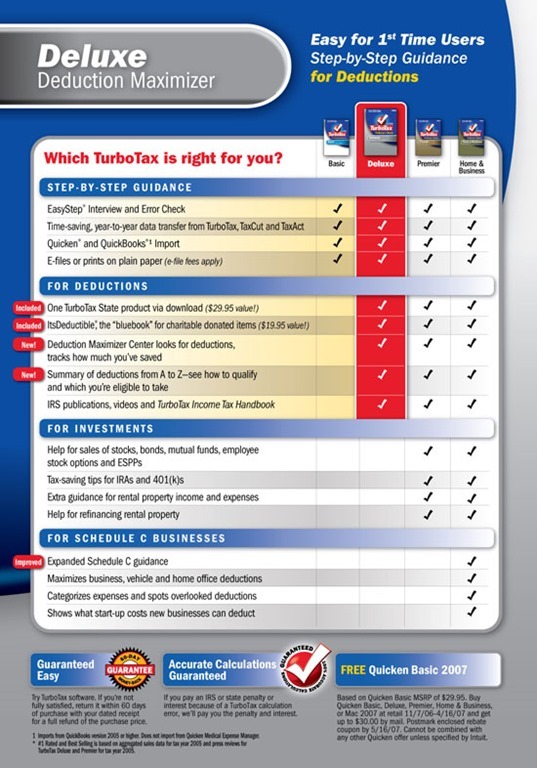 TurboTax Deluxe has changed radically for this filing year, says MousePrint, in a warning piece about the popular tax prep computer program. 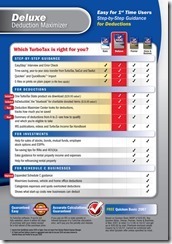 MousePrint says that the usual interview parts of TurboTax which had, in the past, answered questions regarding Schedules C, D and E are not included in the package but need a costly bump-up to "Premier" editions and others. Schedule C refers to self-employment, Schedule D to investments and Schedule E to rentals and income from partnerships. Small businesses tend to focus solely on a set of skills in their niche, usually due to a lack of time, resources or man power, which means little-to-no in-house teams to perform specific skills, such as marketing, design, content creation, social media management, strategy development, etc. The list goes on, but small business owners most likely can’t keep track of everything themselves. The solution to these overwhelming needs is outsourcing. Outsourcing and freelancing allows small businesses to not only operate properly, but to succeed in the long run. The following are three top outsourcing needs for small businesses that assist in and determine the functionality, look and outreach of small businesses. With a combined effort, these outsourcing needs define their overall success and integration. Sometimes when people ask me what I do for a living I’m tempted to simply say “everything”. Anybody who starts out on the rocky, but rewarding, road to self-employment will know the feeling. Whether you simply work for yourself or run a small business your ‘core’ work is usually only the start of it. For those working alone the list, apart from the actual job, usually includes being the cleaning staff, the secretary, the HR manager, the catering staff and your own accountant. Most of these jobs I’m relatively comfortable with, apart from the last, which has a tendency to make my blood run cold. I’m a writer and I love words, but numbers and I have had a long and bitter relationship which stretches back into the distant past when I was always last in the class to learn each of my times tables. 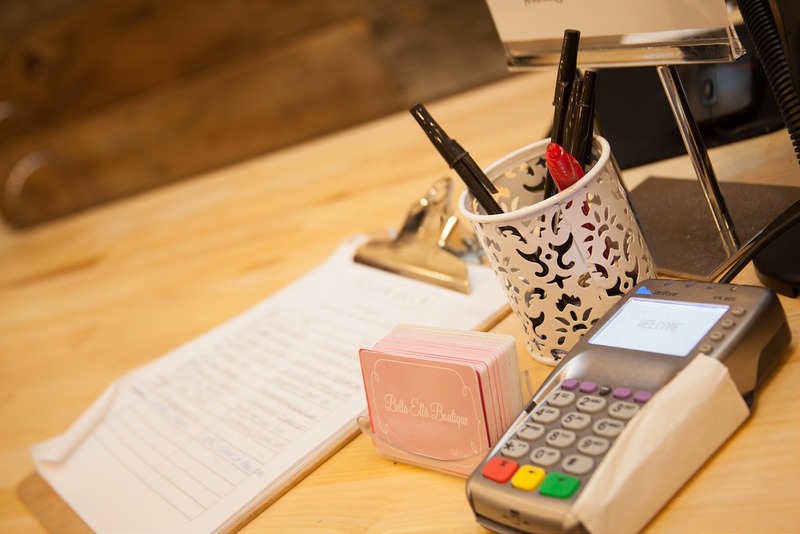 But keeping up with accounts is crucial, not only for the obvious reason – cash flow – but depending on the size of company you run, for VAT, tax and payroll purposes. The latter being a particular focus of attention as far as your staff are concerned. Well presented, accurate accounts can be valuable in other areas of business life too – from your client’s perspective professionally presented invoices are an indication of your attitude and from a bank’s point of view accurate, understandable accounts speak volumes. Quick Response, or QR, codes are gaining in popularity in America. More and more people have camera phones that connect to the Internet, so they can easily scan a QR code and receive its content. QR codes are a good supplemental aspect of your marketing campaign. Not everyone responds well to QR codes, so you shouldn’t rely on them solely. A QR code should add something additional to your marketing. It should link to content that is informative or entertaining, and something that your will enhance your customer’s experience. This type of marketing can bring in big business if done effectively. Here are some ways to incorporate QR codes in marketing for your small business. In the past, businesses relied on referrals more than they relied on advertising. A certain local establishment can be a town landmark yet does not employ any kind of marketing campaign because it has excellent word-of-mouth. Presently, there are so many marketing strategies aside from referrals which any small business can employ. However, the power of referrals is still going strong, making it a must for local businesses. Unless your customer is that happy with your services, you cannot expect them to refer you to their friends and family without you motivating them first. This is why most local businesses have a referral program wherein they reward customers for their referrals. The idea of giving out incentives will usually mean that a business has to spend money in order to make money. But if this strategy is carried out wisely, business owners need not worry about throwing cash into the drain.